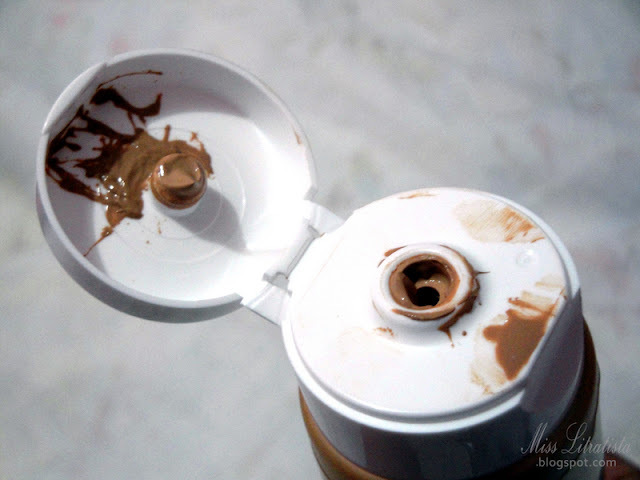 Back in my younger days, I used to be an avid fan of foundations because it provided me full coverage whenever I felt the need to prettify myself. 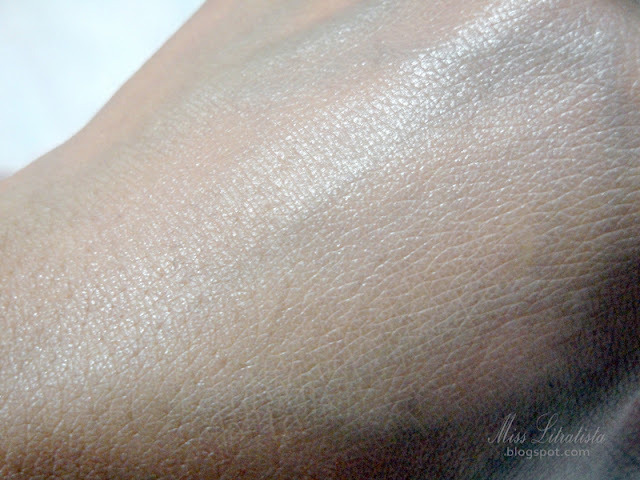 However, since I started working, I no longer have enough time on my hands for daily make-up, hence making me rely solely on tinted moisturizers until I discovered the magical wonders of a BB cream. 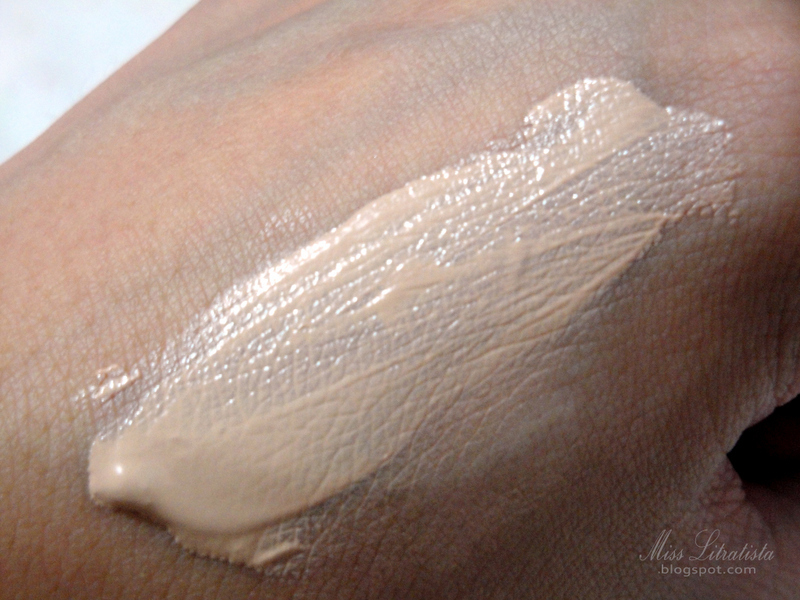 What exactly is a BB cream? 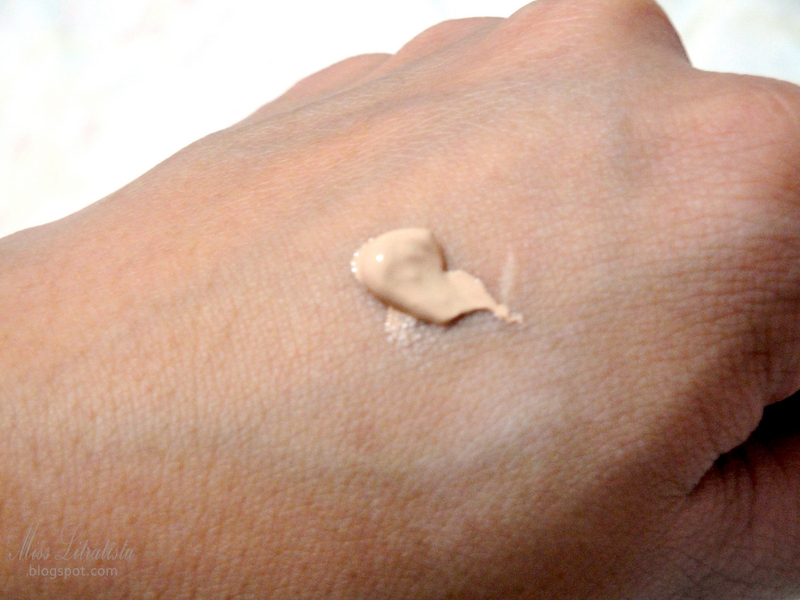 A BB cream stands for a Beauty Balm or a Blemish Balm which is a cosmetic item sold mainly in East and Southeast Asia. Originally formulated to protect the skin after laser surgeries and dermatologic procedures, this blemish balm cream gained its popularity through Asian endorsers, particularly Korean actresses, living up to its promise of providing light coverage and at the same time, has anti-inflammatory and soothing effects on the skin. BB creams also have multi-tasking properties - it can serve as a tinted moisturizer, primer, sunblock and foundation providing only light to medium coverage. 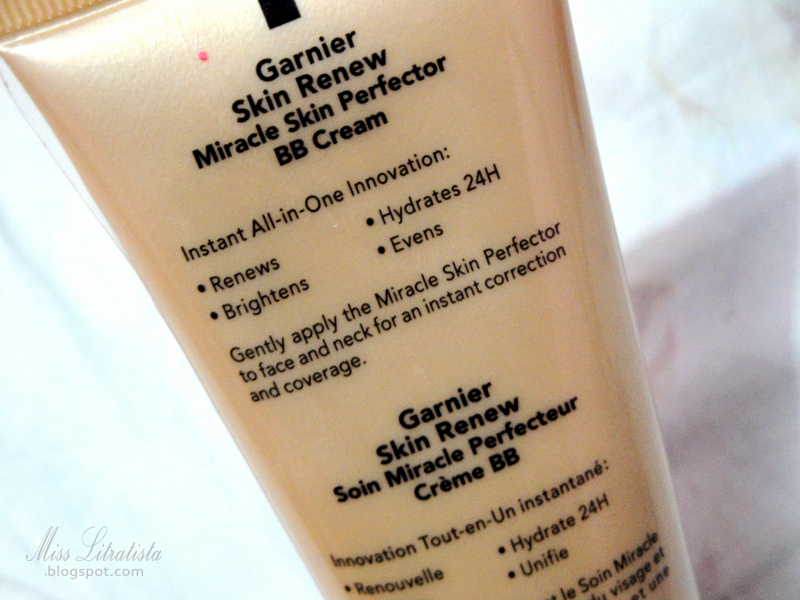 It has been years ago since I started to love BB creams that I cannot even remember the brand of the first ever BB cream I used. I have tried and tested a lot of Asian BB creams (reviews will follow soon) but have not found yet the product and brand which I can highly guarantee and recommend. 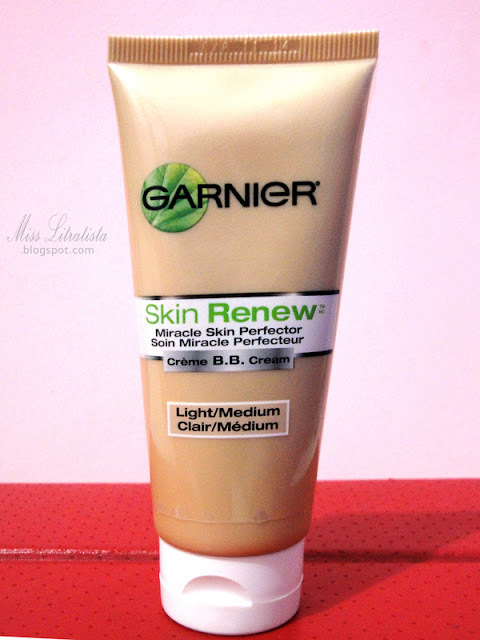 With the emerging popularity of this products, some Western brands have already started to produce BB creams in the market - one of which is the Garnier Skin Renew Miracle Skin Perfector BB Cream in Light/Medium shade. The most catchy phrase in the packaging is that this product claims to be a miracle skin perfector. That excites me a lot to test this product. 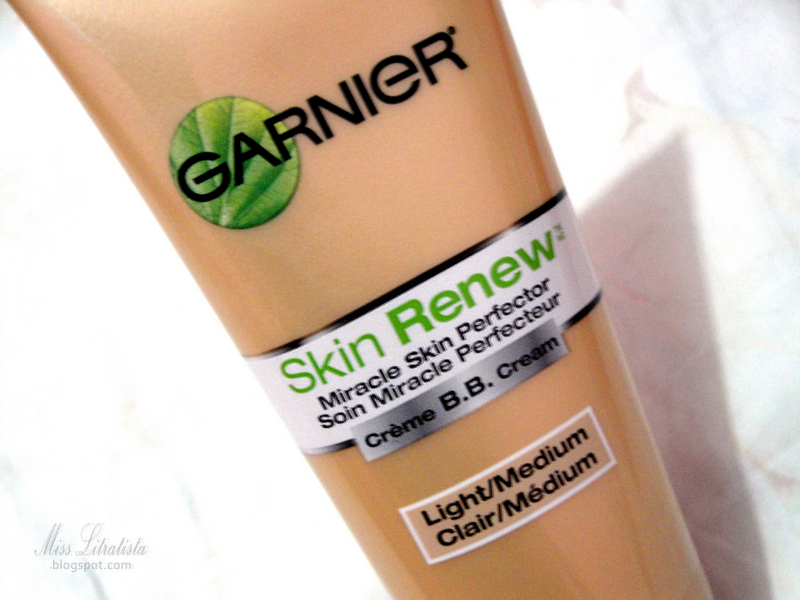 It is an instant all-in-one innovation from Garnier which promises to renew, brighten, hydrates and evens out the skin tone and with prolonged use, one can experience a renewed skin like a miracle, similar to how some Asian BB creams work. does not make my skin dry. In fact, it kinda provides dewy effect. evens out my skin tone. I'm glad that this shade matches with my skin. the scent. I find it overpowering. a bit oily on my T-zone. Oil-blotting papers should always come to the rescue! not available in the Philippines. Sources say that it will be launched in the Philippines by 2013 but I don't know if it will push through. better if it comes with a pump. I find the opening of the tube too big so you really have to control dispensing. So far, so good. I am sending a shout-out to my sister abroad. Please send me a limitless supply of this one! I just do hope that Garnier Philippines will be able to produce the formula exactly as this one. Hi Chamee, I found your blog through the IFB forum, and am now following you - great blog! If you'd like to follow me back, my blog is http://www.lalamamma.blogspot.com. I've been wanting to try this ever since it came out! Too bad it isn't sold in the Philippines. If you still have no luck in searching, you can try search for it at online beauty shops in the Philippines like Kallony.